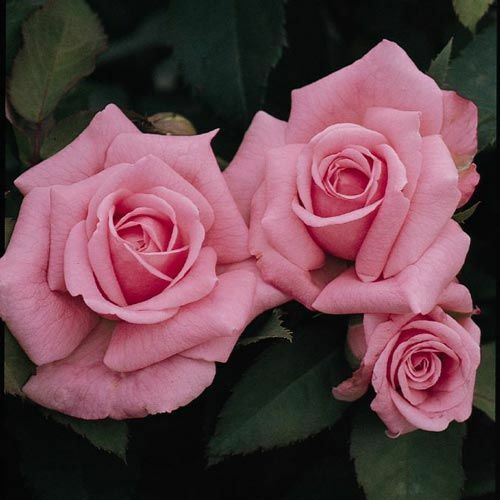 Belinda's Dream Floribunda Rose | Michigan Bulb Co.
Belinda's Dream Shrub Rose combines outstanding pink flowers and black spot resistance. Its full and lush pink blooms are eye-catching during the summer months. 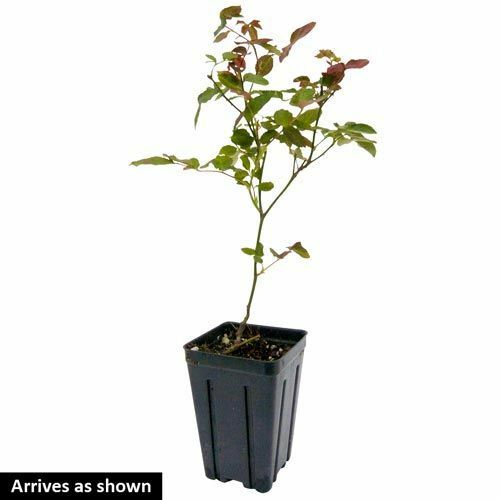 This is one of our "own-root roses" ideal for gardeners who want to enjoy the beauty of growing roses without all the hassle of big, bulky bareroot plants. Leave your shovel in the shed; these little beauties can be tucked into the garden with the same speed and ease as bedding plants! Foliage remains all season long. Bees and butterflies love Belinda's seductive fragrance, and so will you. Makes a dramatic border or privacy screen. Flower FormSemi-double, borne in large clusters, Medium-small flower size, about 21/2 to 3"